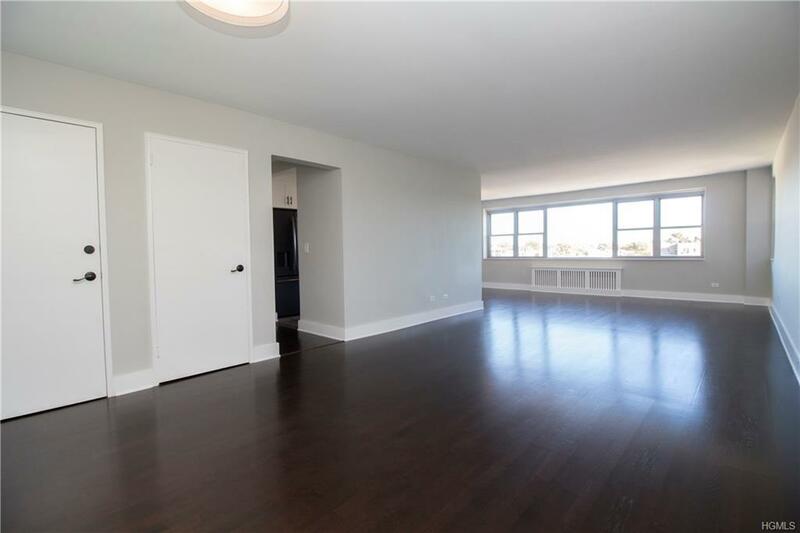 Easy living at the Larchmont Terrace with a quick walk to the train, restaurants, shops and a short bike ride to Manor Beach on Long Island Sound. Hop on Metro North and you're in midtown Manhattan in 30 minutes, faster than if you lived in the city and took the subway from one section to the next. 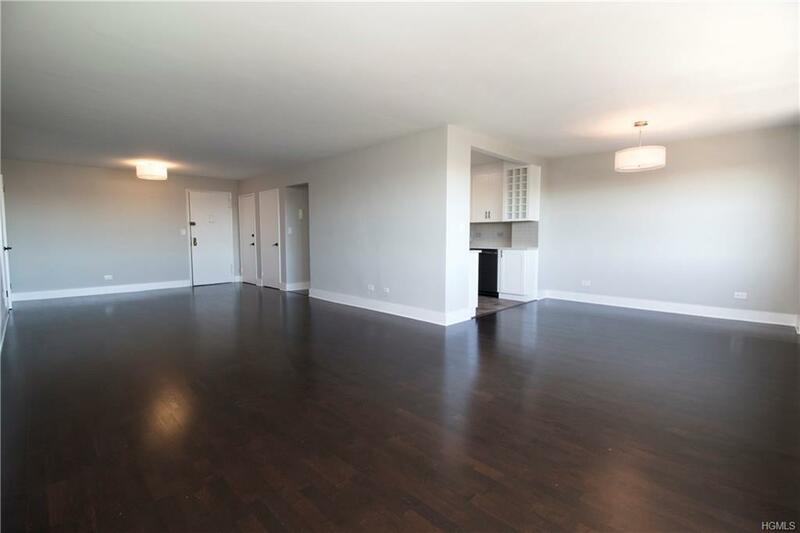 This light filled luxurious 1004 sqft corner apartment has an open loft like quality. 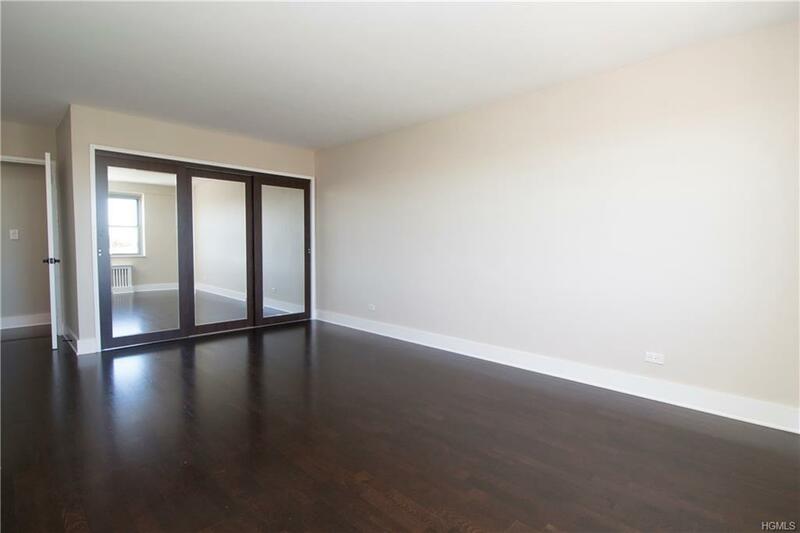 Renovated from top to bottom with beautiful hardwood floors and with a wall of large windows across living room & dining room. 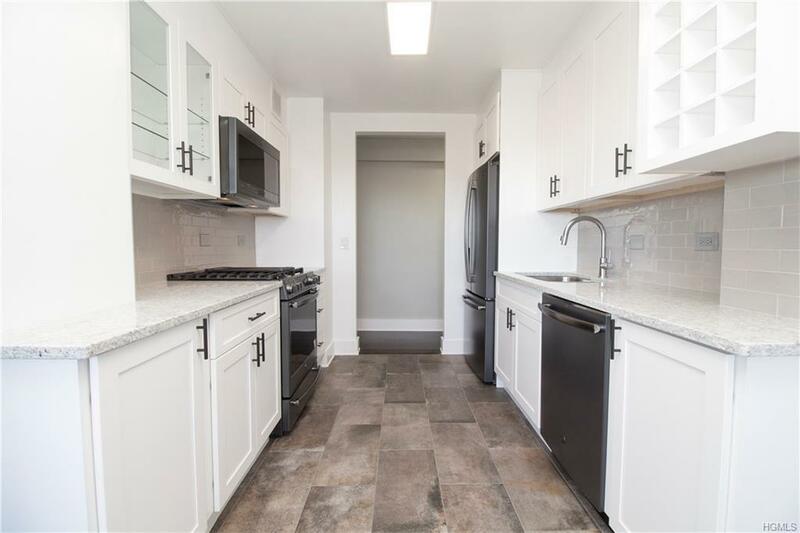 The brand new walk-through kitchen has granite countertops and stainless steel appliances with plenty of cabinet storage. An expansive bedroom with California custom closets, a brand new hall bath and 3 extra large closets complete this beautiful unit. A bonus parking spot is available for sale with this unit which is completely unheard of for a one bedroom in this building. It's a definite MUST SEE!! !